At Cheshire Education Library Service (ELS) we provide learning resources to schools, including independent schools; early years settings and home educators who subscribe to the service. 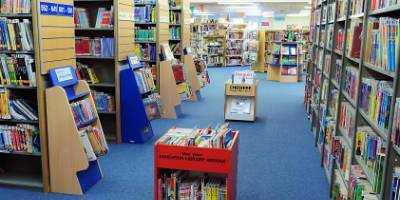 As well as providing a service to all schools in Cheshire, Halton and Warrington we are happy to serve schools in neighbouring authorities who do not have access to a school library service. Our team of librarians have the experience and curriculum knowledge to compile collections of resources tailored to your needs and are always willing to offer advice on any aspect of your school library. Find out how to order resources, when your resources would be delivered and how to arrange collection. 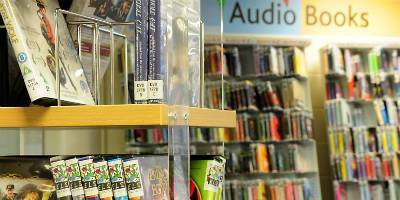 We have a wide range of resources for you to borrow - see what is available. You are welcome to visit us to select your own resources or to look at materials on display.